Dental Implantology is a procedure which implies the placement of an implant as a replacement for a missing tooth, namely the tooth root. 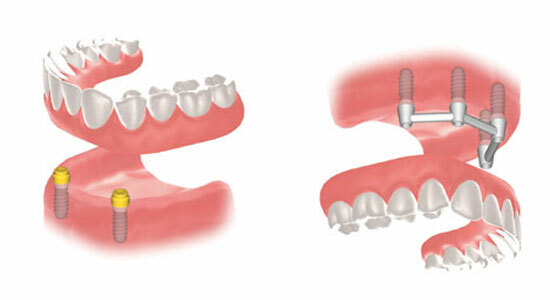 A replacement can be made for one tooth or multiple teeth but a total rehabilitation of the entire toothless jaw is also possible. After placing the implant, a period of osseointegration follows (which may last up to six months) whereupon a dental prosthesis is made. 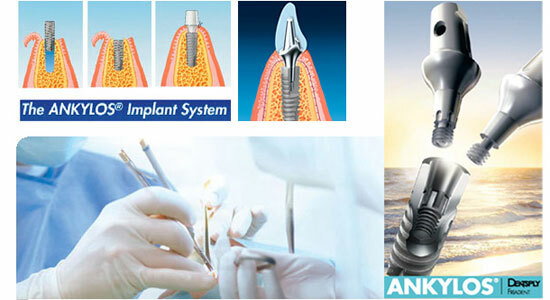 In our studio we are using the implants of a top quality German company ANKYLOS for many years now. Our many years of experience, traditional German quality and continuous education at seminars sponsored by the German manufacturer are the basis for our success. 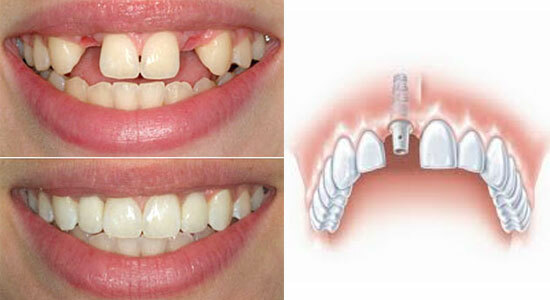 We pay a great deal of attention to this very important part of Dental Medicine. 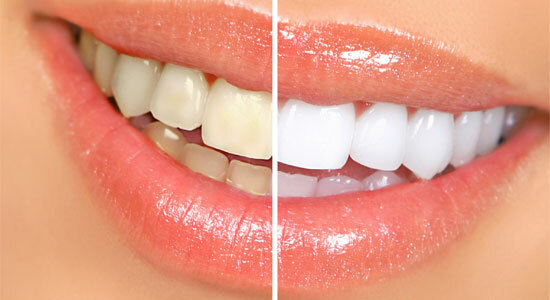 An attractive and healthy smile gives a person security, self-confidence and beauty. 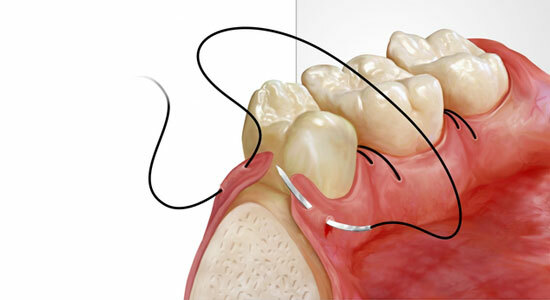 In addition to the regular removal of dental plaque, esthetic fillings, correction of deformed tooth gums (gingivoplasty), teeth whitening, Aesthetic Dental Medicine also includes teeth reshaping and prosthetic rehabilitation. 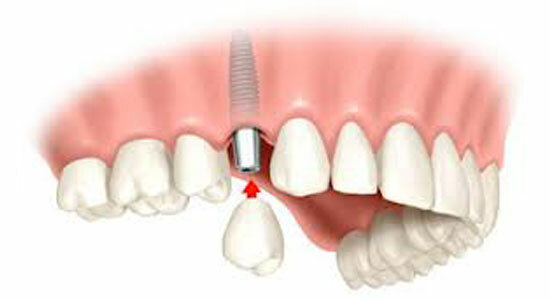 – Sinus lift (raising the floor of the maxillary sinus by grafting extra artificial bone and membrane, as a precondition for the placement of dental implants due to loss of vertical and horizontal bone dimension). 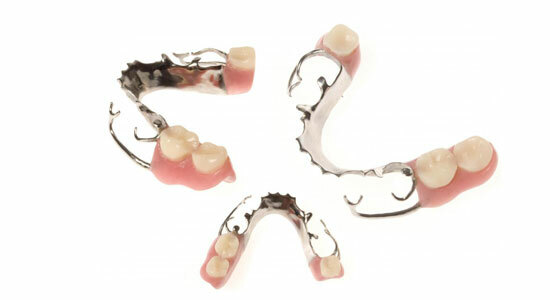 This branch of dental medicine deals with the replacement of missing teeth with total or partial prostheses, ceramic crowns and bridges using combined methods (fixed and mobile) as well as metal free ceramic crowns and ceramic veneers on existing teeth as well as on all substitutes and implants. The science of the periodontium, namely the supporting tissue of the teeth. It’s comprised of the – gingival (teeth gums) and attachment apparatus (cementum, periodontal ligament and the alveolar bone). The periodontal disease affects the periodontal tissue (supporting tissue of the teeth) or may manifest itself in form of gingivitis or periodontitis. 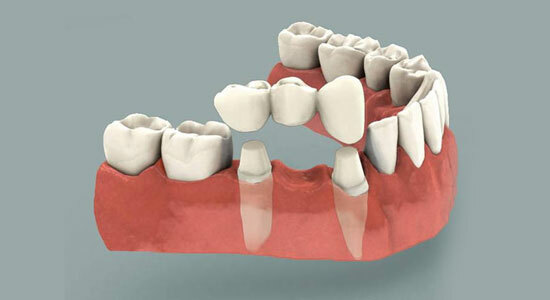 The cause of this disease may be found in genetics, plaque, tartar, faulty fillings or prosthetic substitutes. 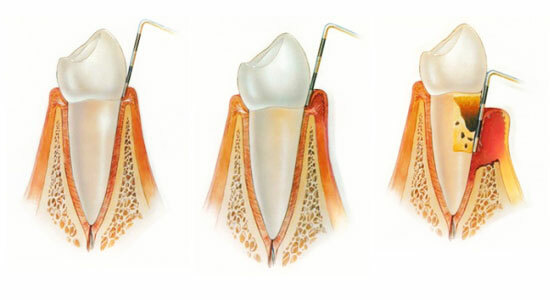 In our studio, prevention starts with regular removal of plaque and tartar (a pre-requisite for any further oral procedure) while therapy includes curettage of periodontal pockets, gingivectomy and use of new methods of covering the cementoenamel junction (neck) of the tooth and other defects using soft tissue transplantations. This field of Clinical Dental Medicine deals with the growth, development and maintenance of the dentofacial complex and the study of developmental disorders and any factors that may cause malocclusion. In cooperation with our associate Orthodontics Specialist, we apply orthodontic therapy using the hi-tech, advanced DAMON system of self-ligating brackets. 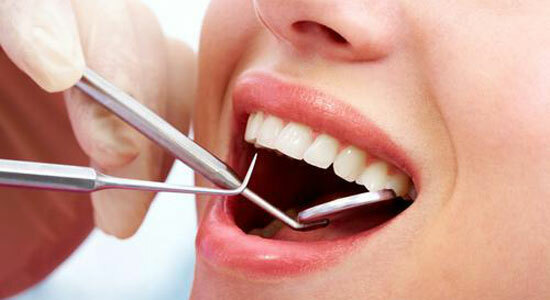 A big advantage of this method is that appointments for check-ups are necessary only every 8-12 weeks. Childhood is an important and happy time of life but is also a time to give special attention to the protection and treatment of baby (primary) teeth (their role is to hold space in the jaws for permanent teeth). It is important to gain the trust of a child by putting him at ease. Using techniques such as telling a story, playing different games or praising the child can be applied as early as in their third year and will make future care and maintenance of oral health more simple and easier, first of all for the child. 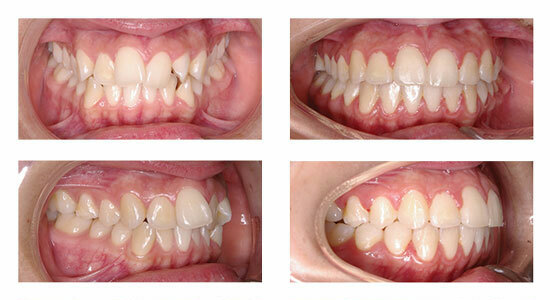 In adolescence, due to irregular hygiene habits, oral care of permanent teeth is very important. 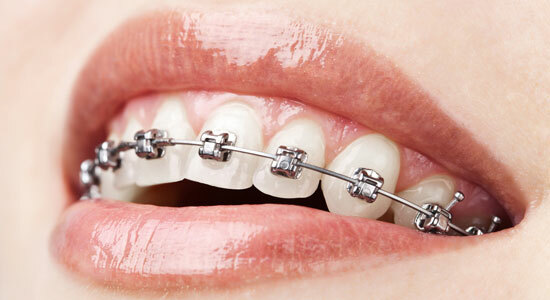 Regular and frequent check-ups are recommended to assure prevention and care of even the smallest caries lesions. 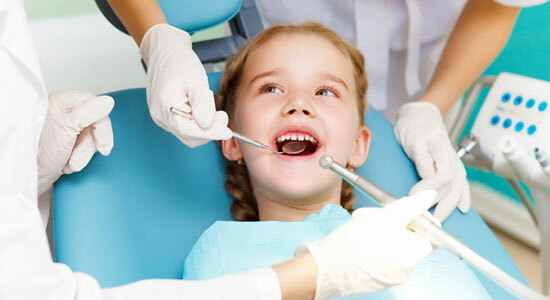 Fluoride treatment, cleaning plaque, preventive fissure sealing, treatment of milk and permanent teeth, recognizing malformations of teeth and jaw position and early prevention are just some of the services we provide to children in our studio.